Sci-fi thriller Astro, written and directed by Asif Akbar and co-written by Bernard Selling which features Gary Daniels (The Expendables), Dominique Swain (Boone: The Bounty Hunter) and Marshal Hilton (Primal Rage), will premiere in Cannes in May before hitting DVD by Sony Pictures Home Entertainment in June.Asif Akbar and Bernard Selling are currently finishing the Astro book series based on the movie which will be released in July on Amazon. 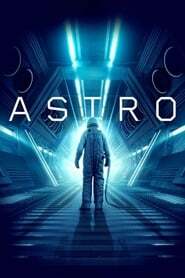 Astro is a sci-fi action thriller and its trailer is a lot to take in. 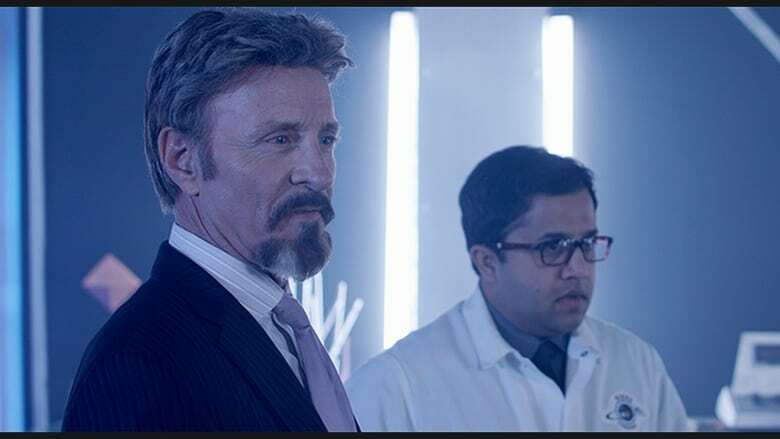 We are offered with cheap visuals, uninteresting dialogues and a tremendous amount of frenzy that we can’t figure out if what we’re viewing is pure sci-fi mystery or a satire of action and thriller combined. The music feels out of place when it should be introduced in a B-horror film or an action feature. Maybe I’m missing something out of Akbar and Selling’s concept and maybe the trailer doesn’t do justice of the movie itself but I’m not at all thrilled by the elements I was witnessing while watching it… There are issues of pace, the atmosphere feels bland and incomplete and the special effects aren’t assuring. I was not into the story or minimally intrigued by the alien introduction.